Train your team for the most effective patient treatment. 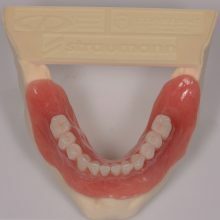 The treatment of complete and single arch edentulism remains a significant priority for dental clinicians. With an aging population and advances in medicine, more patients with complex medical and dental needs, inclusive of edentulism, will seek care. This program will address the physical complexities of edentulism and requirements of a comprehensive pre-treatment analysis that will focus on providing the surgical and restorative options for our patients. During the planning phase, indications and requirements for fixed treatment options will be reviewed based upon; the restorative plan, space requirements, implant selection & positioning, grafting options and restorative materials. The “one-of-a-kind” half-day hands-on exercise will offer paid participants a unique patient simulated experience. 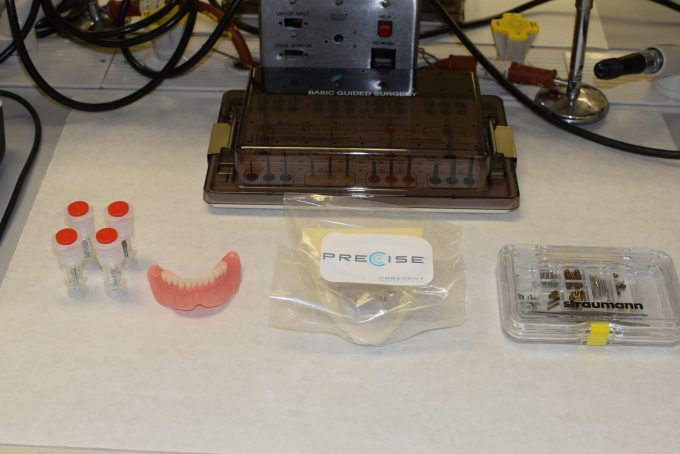 Utilizing a hands-on model created from an actual patient, participants will be guided through the digital planning for the placement of four implants followed by the conversion of a denture into an immediate load fixed hybrid prosthesis. 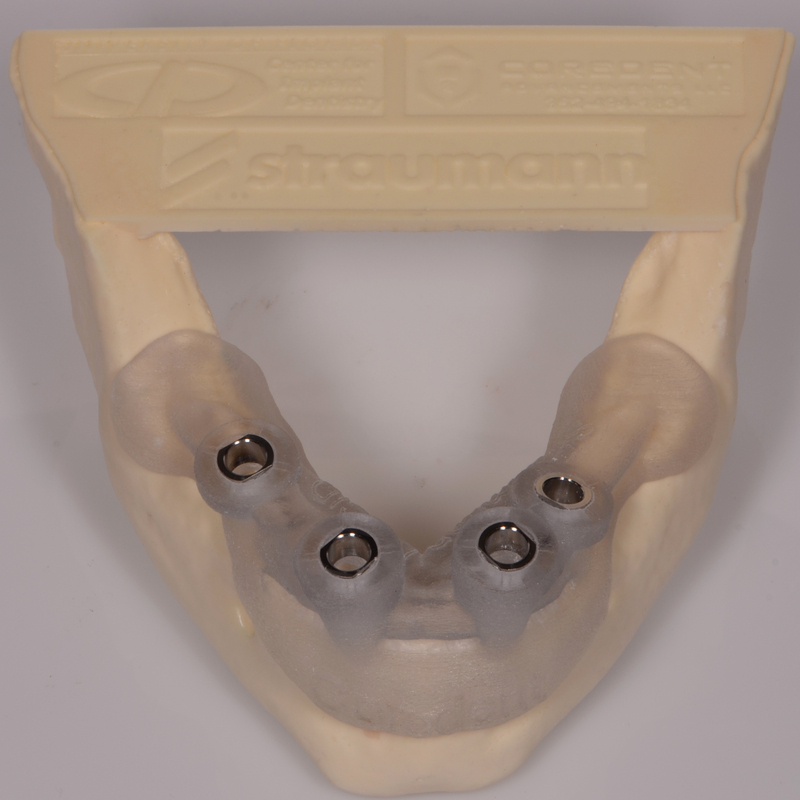 Participants will use a CBCT guided template fabricated from SLA printing for the fully guided implant placement (Straumann RC Bone level Tapered implants). 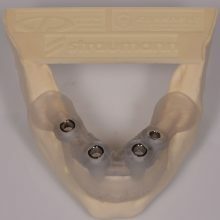 They will then be instructed on the proper abutment and material selection for the conversion of the denture into a temporary screw-retained hybrid prosthesis. 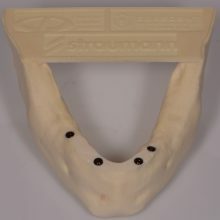 At the conclusion of the exercise, participants will be able to keep the hands-on model, template, abutments and interim hybrid prosthesis to be used as a patient education tool (valued at over $500). This 2-day course offers a great opportunity for networking and collaboration between members of the entire treatment team. Sign-up today and join us for valuable information packed with practical pearls that you and your patients can benefit from. To recognize factors of significance in the assessment of treatment outcomes, with particular reference to the completely edentulous patient. Introduce the S.A.C. patient classification systems and relate it to planning and treatment procedures for edentulous patients receiving dental implants. Become familiar with the varying philosophies in positioning & restoring implants to maximize available bone (native and grafted) based upon a restorative plan. Understand the available planning and treatment options utilizing digital planning and implant placement technologies. Become familiar with implant placement protocol in edentulous arches. Recognize the available restorative materials & components that maximize durability, stability and esthetics. 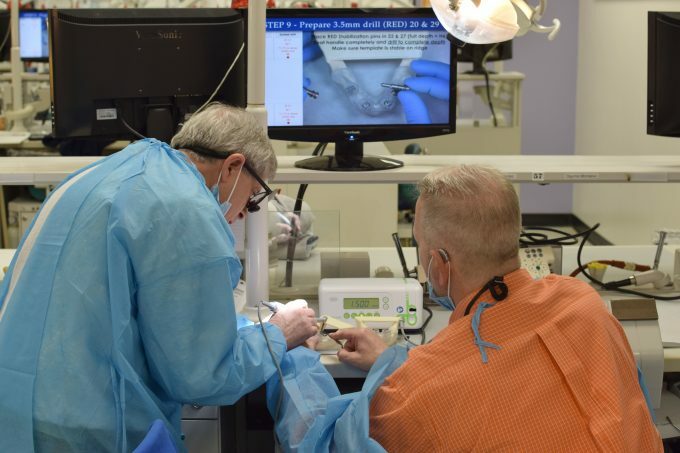 Continuing Education at UFCD wishes to express its appreciation to Cordent Advancements and Advantage Dental Designs, as well as, Straumann with an unrestricted grant, which helped, in part, to make this course possible.